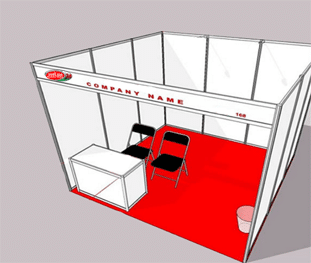 Exhibiting is one of the most efficient and successful marketing activities available to a business. 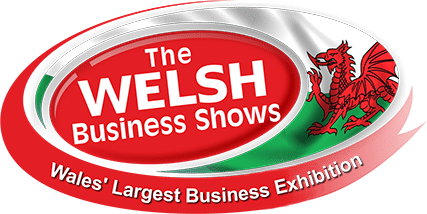 Exhibiting at The Welsh Business shows provides businesses with an established and successful platform to promote their products and services to the hundreds of visitors attending. The shows are held in Swansea, Cardiff, Carmarthenshire and Llandudno, enabling exhibitors to establish connections and launch their business in south, east, west, and north Wales. 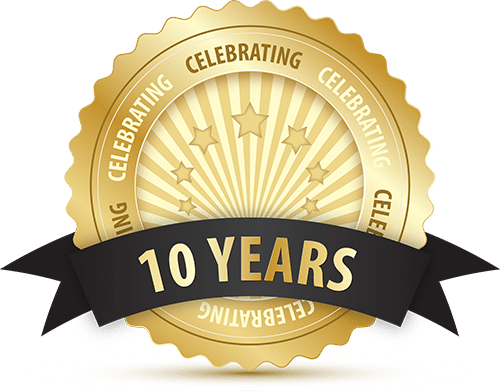 No other form of marketing can get your businesses in a room with so many potential customers who are actively looking form suppliers, and advice. If you are a business in Wales or the South West England and you supply services to SME’s, then you should be exhibiting at The Welsh Business Shows. A shell scheme us is a professionally constructed space with walls and a facia that display’s your company name. It has power and strip lighting and is used at all professional exhibitions.